Stopping over in Hong Kong? 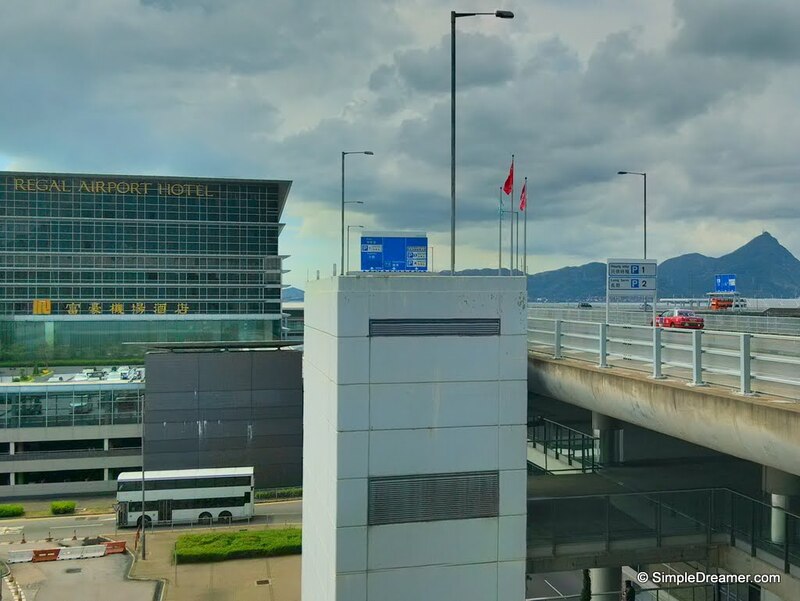 The Regal Airport Hotel Hong Kong is an ideal place to stay if you have no plans to leave the airport area! Regal Airport Hotel is adjacent to the Hong Kong International Airport passenger terminal. It is literally next to the airport. One can talk to the hotel in two minutes. This also means that this airport hotel is far from anywhere else. 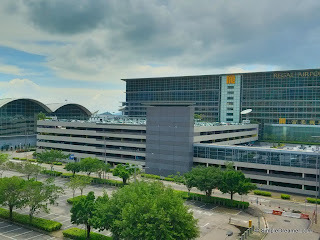 Since the relocation of Hong Kong International Airport from Kowloon city to rural Lantau Island, it would take around 30 minutes on high speed trains and almost an hour to travel to CBD Hong Kong from the Airport or the Airport hotel. 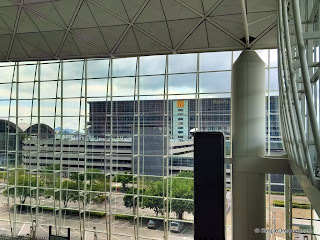 The most obvious nearby attraction is the Hong Kong International Airport itself. Inside the airport, there are plenty of retail shops and restaurants. Of course, merchandise and food at the airport are slightly more expensive than the rest of Hong Kong. 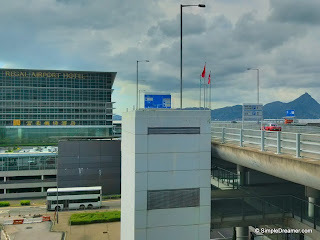 There is also an IMAX cinema and an Aviation Discovery Center at Terminal 2 of Hong Kong International Airport. One can easily spend a whole afternoon at there. If you have more than half an afternoon to spare, perhaps you may consider exploring one of the outdoor attractions on Lantau Island, such as the Hong Kong Disneyland Resort, the Tian Tan Buddha and Tai O Fishing Village. You can easily spend half a day in anyone of these attractions. 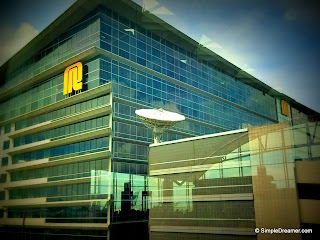 If you have a full day to spare, take the Airport Express train to Hong Kong CBD to experience the real Hong Kong. What if you have more than one day to spare? Well, in that case you probably wouldn’t stay at an airport hotel anyway. Designed as a roof for stopovers, there ain’t really much around this airport hotel. 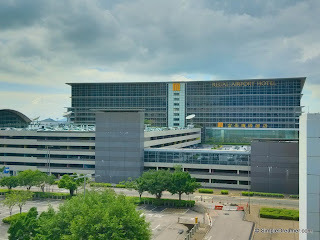 Compare to the other hotels on the Lantau Island, Regal Airport Hotel is less attractive on the entertainment side. 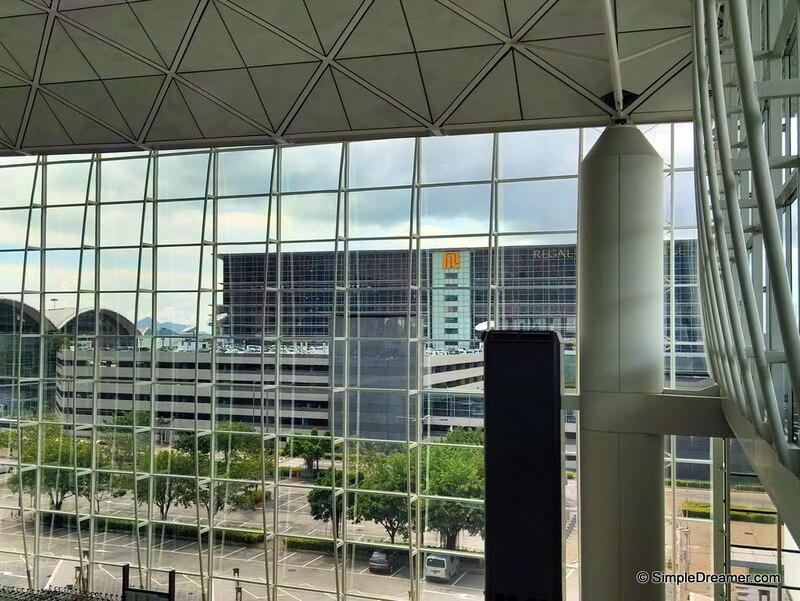 Although the Hong Kong Skycity Marriott Hotel offers even fewer entertainment choices, it is however next to the AsiaWorld-Expo, making it an ideal place for exhibitors and conference attendees to stay. While Novotel Citygate Hong Kong and Hong Kong Disneyland Hotel offers more exciting, they are further away from the airport.